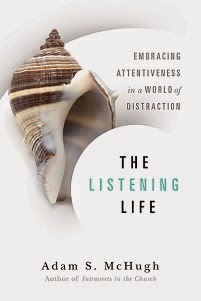 If you haven't visited The Introvert's Corner on the Psychology Today website, it's a tremendous and popular resource. It's among the very best online tools for helping introverts in our extroverted world. This week I was interviewed by Sophia Dembling, the Introvert's Corner blogger. It's always fascinating to hear the perspective of someone on the outside of the church. 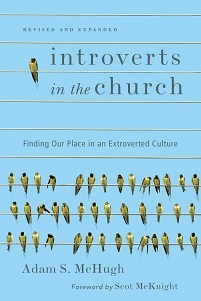 She asked me how churches are biased towards extroversion, the gifts introverts bring, and the biblical resources I go to for comfort and strength.